Wedding planners do come with some cost; however, they are experts at ensuring you stick to your preplanned wedding budget. Wedding planners also have many connections to help ensure you get the best deal possible when shopping around for your wedding. There are many different wedding planners for a wide variety of budgets so you are sure to find the one that meets your needs. A good wedding planner knows that your wedding is your special day. For this reason, they will value your creative input and help make it a reality. The job of a wedding planner is to assist you in pulling off your ideas, not imposing their own will for your wedding. 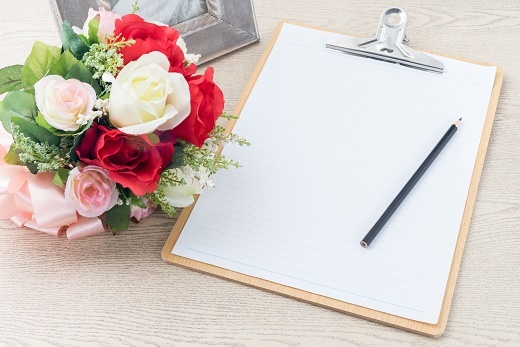 However, if you get stuck on ideas, wedding planners can often pull from their past to help. When you utilize the help of a wedding planner, they will ensure all the small details are taken care of. This can mean you have more time to spend enjoying the engagement period and focusing on you. Don’t worry about chasing down information or deals when a wedding planner could do it for you! Even with the best planning, almost every wedding will have its hiccups or unforeseen problems. This can be incredibly stressful to deal with on your own on the wedding day. By partnering with a wedding planner, you can be sure that even the smallest problems will be dealt with for you during your special day.